Thanks to all partners for their excellent contribution! You are the key for the joint PaaS success. It becomes every year harder to choose the winners, due to all the excellent work and contributions. 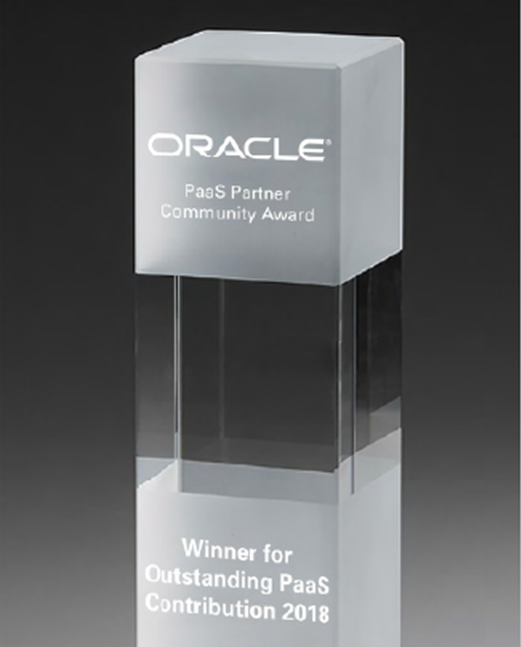 The awarded partners have proven cutting edge projects with the latest Oracle cloud technology and most important their contribution to the community like blogs, newsletters, conferences, papers, twitter, LinkedIn and hosted Oracle Developer Meetups. THANKS to the whole community and congratulation to the winners!